• предупреждения о превышении допустимой скорости движения. 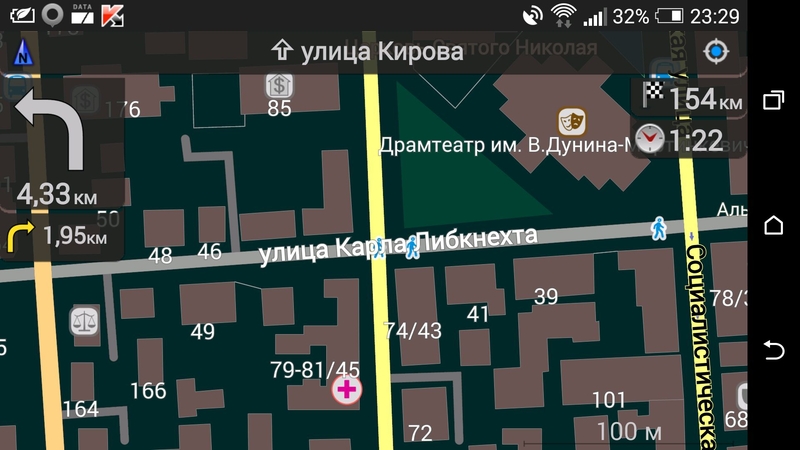 • Устанавливаем файл APK, запускаем программу, через саму программу качаем карты. Карты постоянно обновляются и совершенствуются! - New context-sensitive UI for tapping locations on the map and on other screens. - Map screen is now launched directly unless 'Show dashboard on app start' is selected. - Configure which cards are displayed on the dashboard and how. 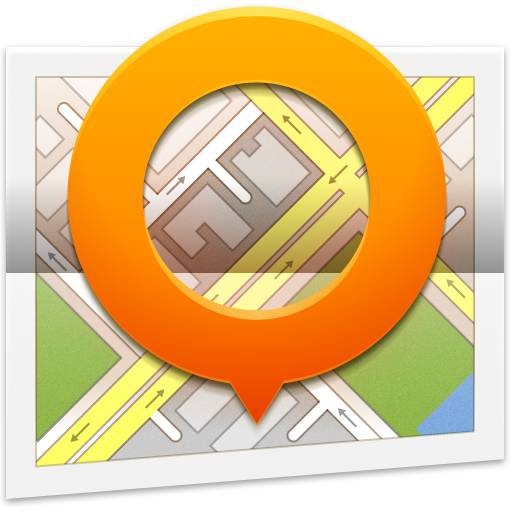 - To download maps, regions can be directly selected by tapping on the world map. - POI Search now supports more specific queries. 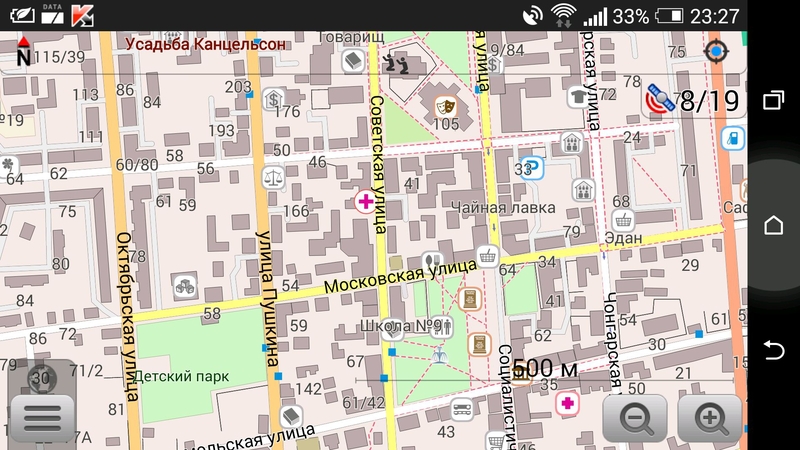 - Improved POI and OSM editing functionality. - Map data download structure and interface reworked.